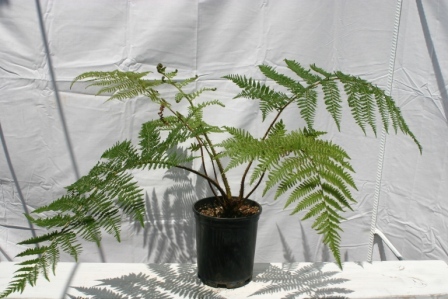 Cyathea medullaris, popularly known as the black tree fern, is a large tree fern up to 20 m tall. 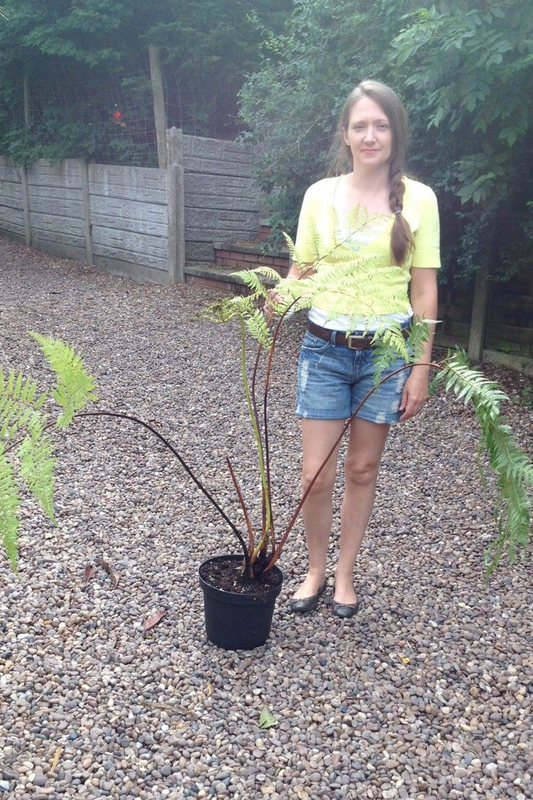 Massive fronds are produced even from small plants, much more beautiful than common Dicksonia but less hardy. Will need protection during the winter. Will tolerate slight frosts but worth protecting for the following years growth.